We are strongest when we tackle issues collaboratively, when we exchange ideas and people, and when we open our hearts and minds to new perspectives and new knowledge, says the statement. 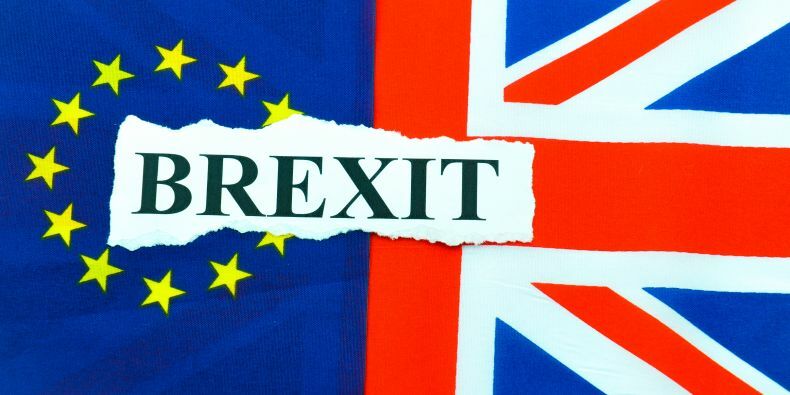 As Universities UK announced on Friday July 22, university leaders from 24 European countries, including Germany and France, have signed a joint statement to stress the importance of continued European university collaboration following the UK's vote to leave the EU. Among the first representatives who signed the statement was the Czech Rectors Conference. According to the statement released by representative organisations of universities from across Europe, universities highlight the importance of international cooperation and exchange. The signatories in the statement say that universities are strongest when they tackle issues collaboratively, and even if the UK develop a new relationship with the EU, following the outcome of the UK's referendum, the statement calls for continued research and exchange relationships between European universities, for the benefit of people across the continent. "This is a welcome statement from our European partners. While we know the referendum result will have no immediate effect on the UK's participation in EU research and exchange programmes, it is important that we get long-term guarantees that the UK will continue to benefit from opportunities to collaborate with partners on ground-breaking research. We are determined that the UK university sector will remain a welcoming destination, open and internationally engaged and a high-quality partner of choice," said Dame Julia Goodfellow, President of Universities UK and Vice-Chancellor of the University of Kent. Rolf Tarrach, President of the European University Association and one of the signatories of the statement, said: "Given the strength of the UK's research base, isolating the UK from European cooperation structures would not just have negative consequences for the UK, it would also undermine the profile and impact of European research more widely. It is through working together within a united, European knowledge community that universities can achieve the best outcomes and tackle the big challenges." We as European university leaders wish to reaffirm our commitment to international cooperation and exchange in this turbulent time for Europe. We are strongest when we tackle issues collaboratively, when we exchange ideas and people, and when we open our hearts and minds to new perspectives and new knowledge. Collaboration is also a cornerstone of innovation and excellence. It is by pooling infrastructure, data and expertise that we can best pursue ground-breaking research which improves people's lives and help to build strong and sustainable knowledge economies. The outcome of the UK's referendum on EU membership will mean a new relationship between the UK and the rest of Europe, but we will work together to ensure that the long-standing research and exchange relationships between Europe's universities continue, for the benefit of people across the continent.